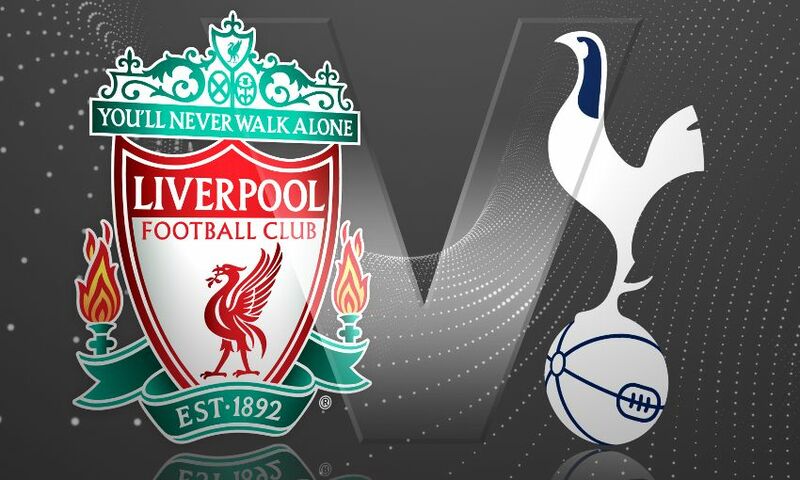 Liverpool return to Barclays Premier League action when they host Tottenham Hotspur at Anfield later today - listen to free live commentary and follow the match on the official website, LFCTV, social media, mobile and LFCTV GO. As well as live photos, reports, reaction and more, you can follow the fixture all the way with our new matchday blog - home to everything you need to follow the game. Click here to check it out. You can also listen to every Liverpool game this season with our free commentary service on the website. Click here to listen to live commentary featuring Dominic Matteo from 5.30pm BST. Follow @LFC for the first sight of Jürgen Klopp's teamsheet, live updates and goal alerts throughout the 90 minutes, and the club's official Man of the Match poll; follow LiverpoolFC on Instagram for a selection of live match photos and behind-the-scenes images; and follow Liverpool FC on Facebook for live updates and photos. And make sure you're following lfc on Snapchat for exclusive photos and videos. For the best build-up to the game, tune in to LFCTV from 4.30pm. Join Mark Benstead in our Anfield studio alongside former Liverpool and Totttenham goalkeeper Ray Clemence, while Claire Rourke will be pitchside alongside Roy Evans. At full-time, we want you to have your say on the game as our panel reflects on the contest. To get involved, simply phone 0845 234 4567, email lfctv@liverpoolfc.com, text 60070 starting your message with the word 'LFC' or tweet @LFC. Find out how you can watch LFCTV. Video interviews will be uploaded after the final whistle while highlights and special match features will be available from midnight. Sign up now. Make sure you do not miss out, even when you are on the move. Live audio commentary, minute-by-minute text updates, live stats and loads more - now available for iPhone, iPad, Android devices, Nokia and Windows 7 phones. Click here for more information.